How about enjoying your own luxury but using your investment to make money at the same time? Enjoy the comfort of your own suite or chalet anytime you want and let your property make money for the rest of the season. If you buy a chalet or a chalet suite, you can have it used by the TMR company and thus yield a profit. Every day when you let our sales department utilise your own property, your suite/chalet becomes part of a pool of the same properties with the same commission per day. You don´t have to care for anything. Our sales department arranges your property is used as much as possible and at the best price possible. Plus you get a 70% commission on the accommodation price. 10 years of our experience with selling over 800 accommodation units in 10 hotels with success guarantees your properties will be utilised according to the latest trends of the hotel industry and by using the potential in tourism as much as possible. 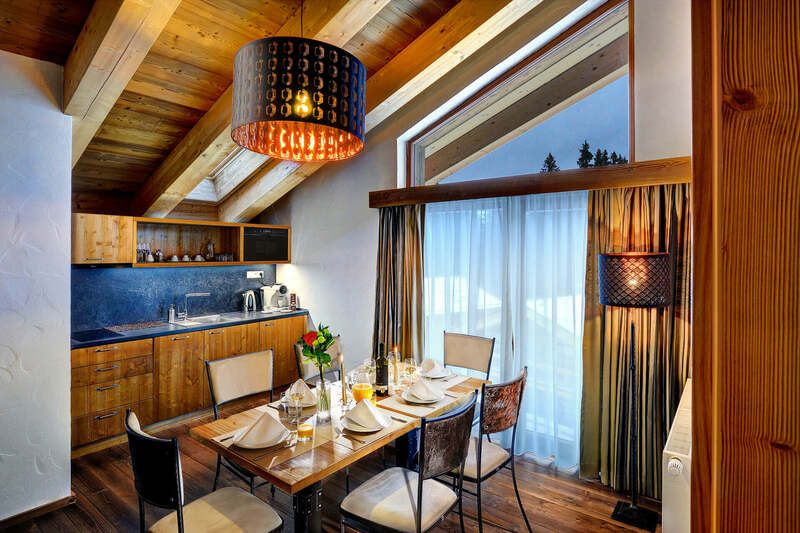 Our partners – chalet owners get their commissions paid already after the first year of the investment project as a return of their luxurious properties. Based on the development of revenues so far, we expect yields of up to 5% on the property value per year and our ambition is to keep them growing. Regular reports of the utilisation of your property count among the benefits as well. 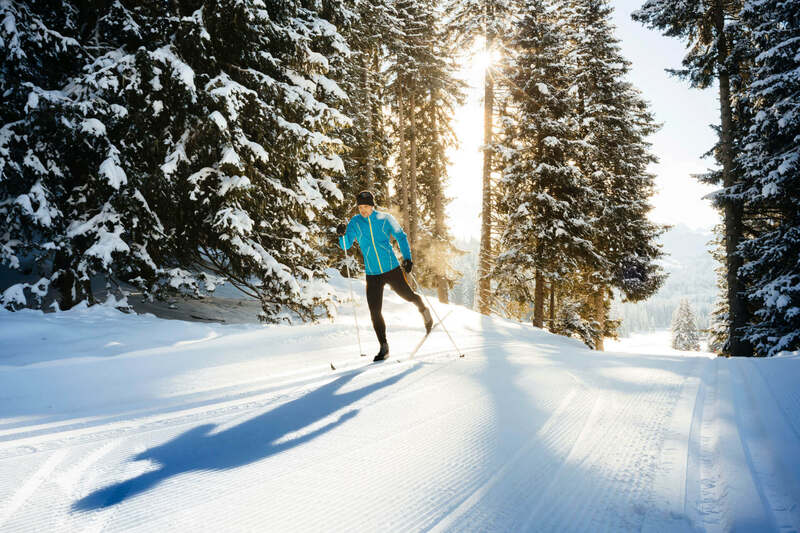 This means you can use your suite or chalet anytime during the season except fixed periods arranged in advance. If you make your reservation within a maximum period of 24 hours in advance, you get the utilisation commission of all other suites/chalets in your pool paid per given day and can stay in your own property at the same time. You earn money and enjoy the comfort of your own luxury. We bear all costs connected with business and marketing activities focused on the utilisation of your property and all costs connected with hotel services (reception, cleaning etc. ).